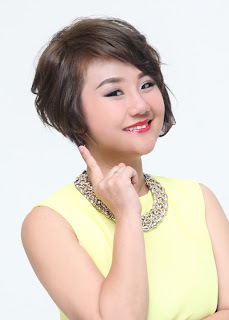 Wendy Pua | Malaysia Chinese Lifestyle Blogger: Win Big with Tronexus ! I am Sure You Are Using Telco For Your Dail Use SmartPhone Right? Yes! What If There is a Telco that Can Obtain Income & Win Big? You can win big ( BMW 330E & PROTON PERSONA) with Tronexus! Still wondering what Is Tronexus? What's The Lucky Draw Prizes? Second Prize - Proton Persona 1.6 Executive CVT. How You Can Win All These Attractive Prizes? 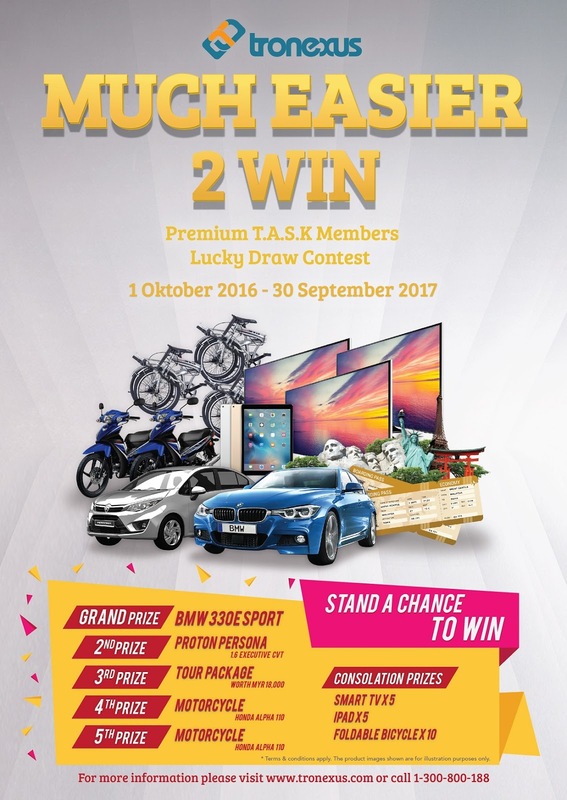 Tronexus Premium Member will be entitled to 1 Lucky Draw ticket for every successful referred Premium T.A.S.K member. Newly joined Premium Member or members who upgraded their current membership to Premium Membership will be eligible for 2 Lucky Draw Tickets, increasing their chance to win some of the great prizes. Tronexus Sim Card That Can Win Big ! For more information on the Lucky Draw or how to become Tronexus Premium Member, please visit www.tronexus.com.